Lighting the Israel Independence Day torch on the theme of “Water, Source of Life,” Dr. Hannah Rosenfeld, a leading researcher at IOLR’s National Center for Mariculture in Eilat celebrates the importance of aquaculture R & D in Israel. 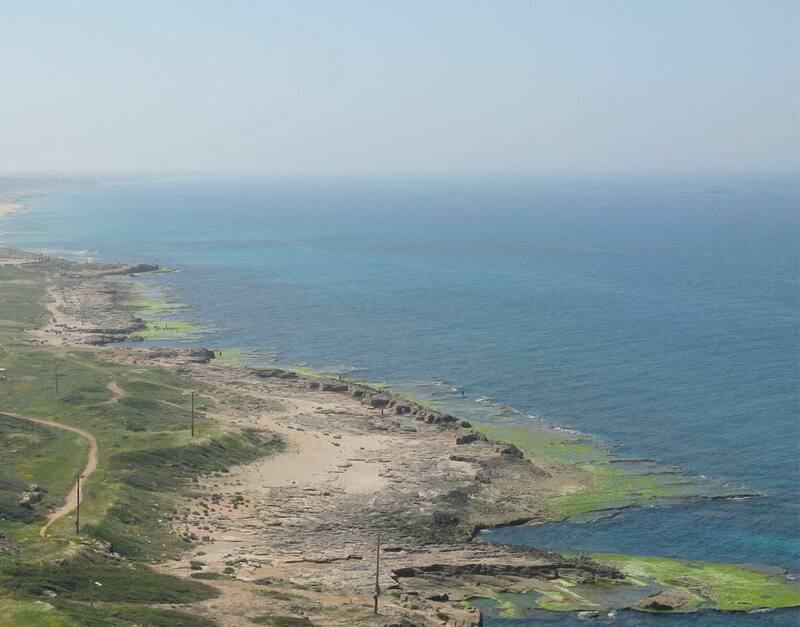 Israel, faced with a shortage of fresh water, recognizes the importance of marine agriculture, including farmed saltwater fish, algae and other organic products. 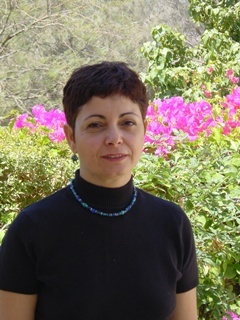 The Israel Ministry of Energy and Water (formerly named the Ministry of National Infrastructures) has been funding this research activity for decades as part of a national effort to expand economic exploitation of Israel’s maritime space, which is a high priority for the Ministry. Dr. Rosenfeld is engaged along with her colleagues in the research and development of mariculture, a field growing globally at a rapid pace in answer to dwindling ocean fish stocks. The Ministry of Energy and Water, which is the umbrella organization for IOLR, congratulates Dr. Rosenfeld for lighting the beacon of Independence Day 64, honoring the State of Israel and pioneers of R & D of ocean resources in Israel.